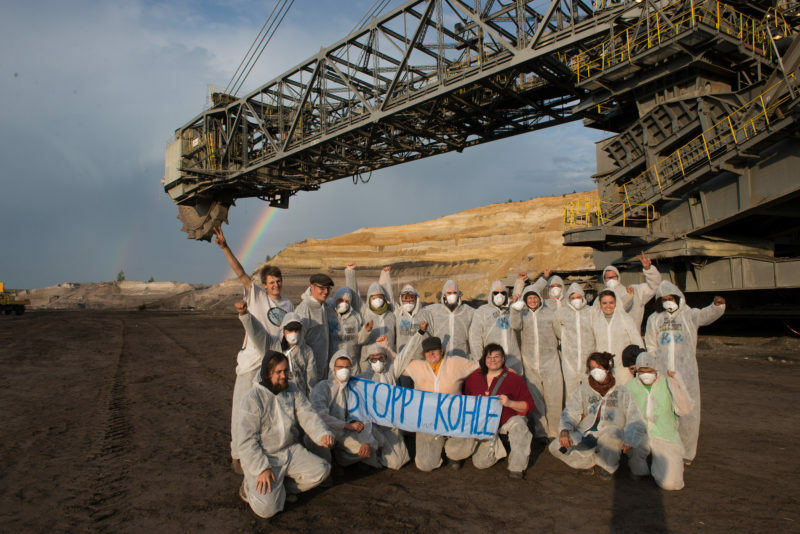 Startseite 〉 Aktuelles 〉 Vattenfall lignite mines in Germany: Keep it in the ground! Vattenfall lignite mines in Germany: Keep it in the ground! Veröffentlicht am 30. Mai 2016 um 17:09 Uhr. “In order to save our climate and transform our economy into one that is sustainable and serves both people and our planet, we Greens have never left a doubt that we need to phase out fossil energy as soon as possible. The phase-out of lignite coal – the energy source with the worst climate impact – is on the very top of this agenda. “In Sweden, the Greens are the only party that has criticised the state owned Vattenfall’s involvement in German lignite operations, since they were bought in 2001. The European Green Party is supporting this struggle to keep Vattenfall owned lignite in the ground. “Currently, Vattenfall is aiming to sell their mines in Germany to the Czech company EPH. On the initiative of Miljöpartiet de Gröna, our member party in Sweden, this issue was put to debate in the Swedish Parliament on Tuesday May 24. The deal that Vattenfall has proposed will now be scrutinised very closely by the Swedish Parliament, including an analysis of the possible consequences that the sale would have on future CO2 emissions.